Bad Ducky is yet another Rubber Ducky clone. 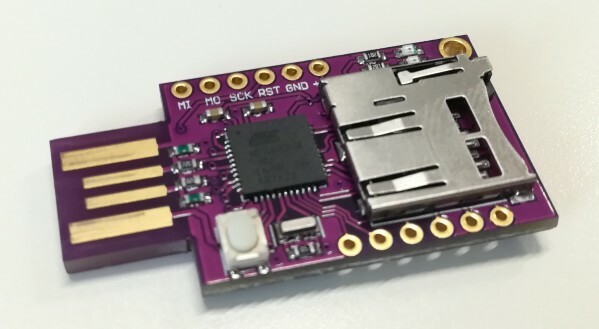 It is based on CJMCU BadUsb (ATMEGA32u4 - Arduino Leonardo clone) board with onboard card reader, which you can buy on ebay or aliexpress. My goal was to create something compatible with Rubber Ducky scripts, while having ability to easily choose which script to execute without modifying the hardware (without adding DIP switches). For more info on how to get started check wiki pages.